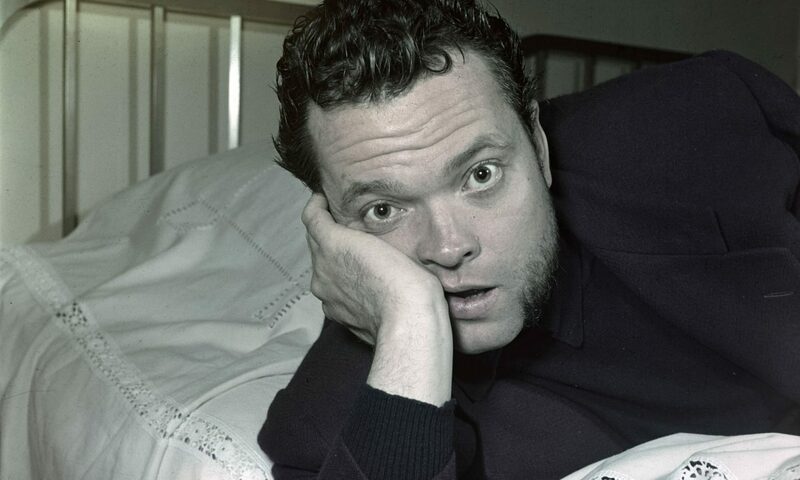 “It’s good to look at life again, through another lens,” we’re told about halfway through The Eyes of Orson Welles, Mark Cousins’ swooning love letter to one of cinema’s greatest pioneers. Many will know Welles most prominently for his iconic screen roles – as newspaper tycoon Charles Foster Kane in Citizen Kane, or Harry Lime in The Third Man. While others will recognise his pioneering work behind the camera – the ‘Hall of Mirrors’ sequence in The Lady from Shanghai, or the long-take tracking shot that opens Touch of Evil. He will, in the memories of many, always be considered an unparalleled cinematic visionary. Only a few, however, will know of him also for being a prolific painter and drawer. Throughout the film too, Cousins muses upon what Welles would have done had he been alive today, which turned my attention onto the ‘other’ Welles film we all assumed would be debuting in Cannes this year, the completed version of his unfinished opus The Other Side of the Wind, which was – we presume – set to play at the festival before Netflix opted to withdraw from Cannes after being refused access to the Official Competition. Film journo and online editor with a tendency to buy more DVDs than he knows what to do with. James has a hearty willingness to watch anything, a guilty love for action films starring Arnold Schwarzenegger, and a fervent dislike of anyone who dismisses a film before they've seen it!